I was thrilled to discover Paola Bacchia's new cookbook. 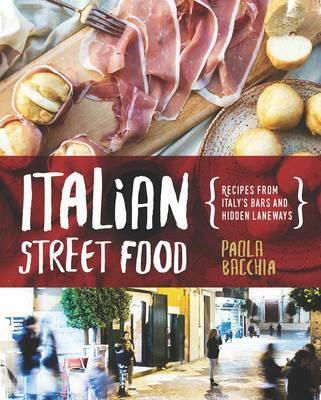 Not only does she include recipes of Italy's street food but this book is a work of art with its stunning photos, layout and discoveries of Italy's little-known eateries. Look for my review at Essentially Italian later this week. Ooh, this looks really good!